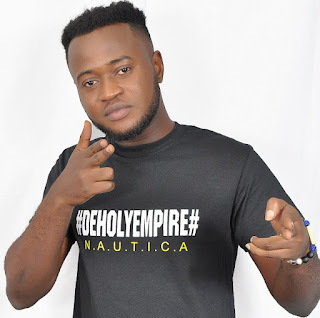 Ghanaian singer, Nautica, has confessed being the kind of guy who used to mess up in relationships. In his recent interview, Nautica who admits changing girls like that of a clothing line says despite the fun it was for him, has regretted being that kind of guy. Nautica believes a time will come when he will make it up to them because he is a changed young man now. He also stated he will be releasing 2 new songs soon, including the much awaited Akakabensem.